This book is a compilation of studies on the subject of spirit. 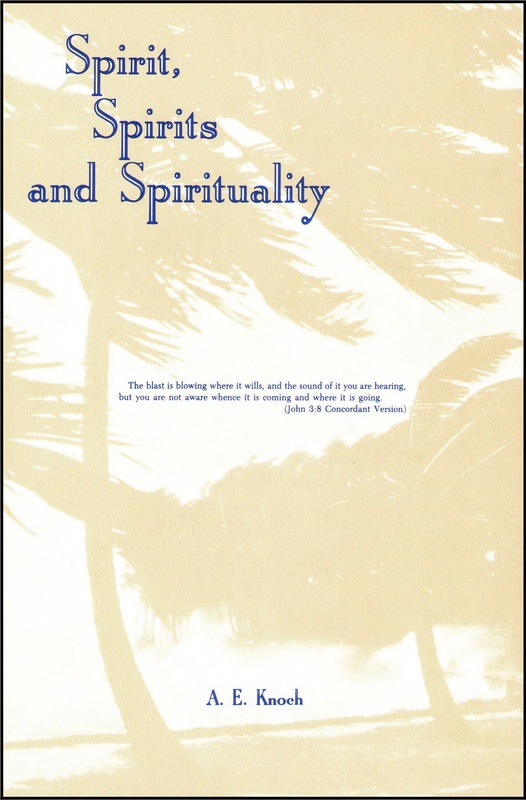 This book is a compilation of studies on the subject of spirit. Most of the material centers on Paul’s epistle to the Ephesians, with such topics as our spiritual blessings among the celestials, the sealing and earnest of the spirit, and the unity of the spirit. Spiritual warfare is discussed, as well as matters concerning the human spirit and the holy spirit of God.